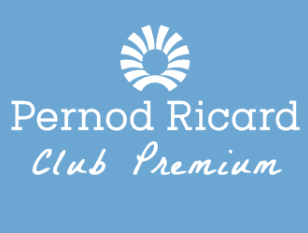 Alexandre Ricard invites ten Club Premium members to join him for a convivial gathering. It’s a unique opportunity to have all your questions answered. Each entry is only valid for one.